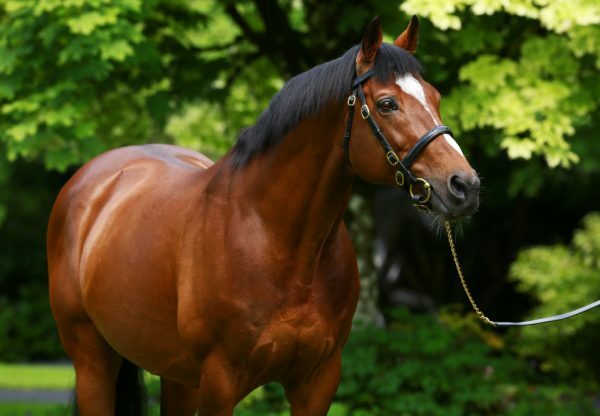 Banimpire (3f Holy Roman Emperor-My Renee, by Kris S) enjoyed her fifth - and biggest - black-type success this year when digging deep to land the G2 Ribblesdale Stakes at Royal Ascot on Thursday. 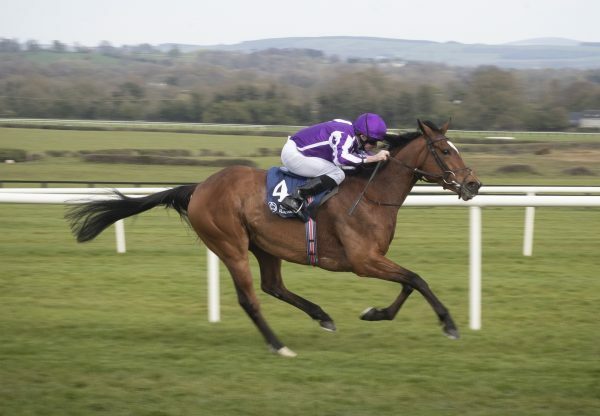 The Jim Bolger-trained filly was reappearing just four days after winning the G3 Noblesse Stakes at Cork and, despite not relishing the rain-softened conditions at Ascot, she fought hard to beat Field Of Hope (3f Galileo-Landmark, by Arch). “After she won at Cork, it was always the plan to come here and we had hoped that she came out of that run alright. 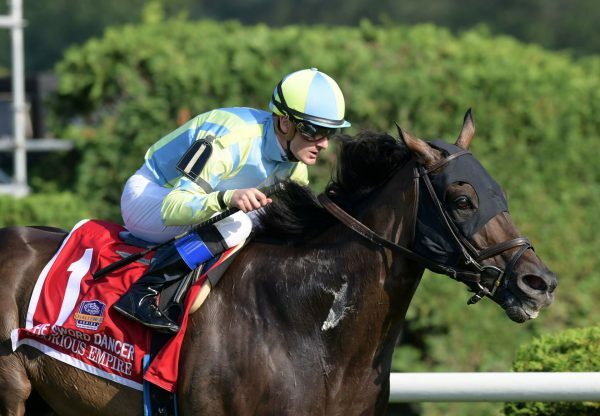 We used Cork instead of giving her a blow out at home - I have done it before and done it successfully,” said winning Bolger, whose wife Jackie owns the filly. “She’s a very gross filly, she eats and sleeps and does nothing else at home, I’m sure she won’t mind me saying that. The only times she exerts herself a bit is on the racecourse and we can’t get her to do much work at home. “We would have preferred good ground and she didn’t handle it too well today but she got there anyway. She is very courageous and gutsy and she stuck at it. She’s not wild about soft ground but her courage and stamina got her through. Jockey Kevin Manning added: “She is very tough and improving all of the time. 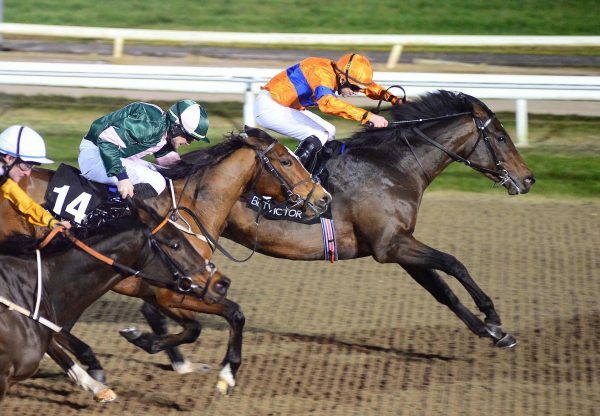 The ground maybe wasn’t ideal for her - I travelled very well on her but, when I asked her to quicken from the home straight, I just had to dig deep on her. She usually shows me a little bit more of a turn of foot but I think that she wasn’t as effective on the ground. All her winning has been on a quicker surface and she’s a tough, improving filly. “I always felt, knowing her turn of foot, that she would pick up the second, but she didn’t pick up as well as I first thought because of the ground. “Jim usually pitches horses up and they are in tip-top shape - he knows what he is doing. He said after she won at Cork that she would be going for the Ribblesdale and it was never even a question mark about her coming here. She is a very tough individual and going the right way. 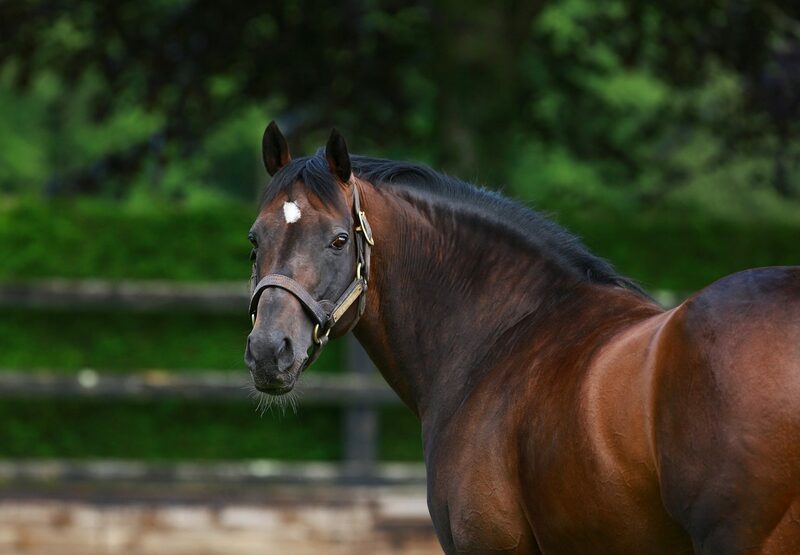 Banimpire was bred by Kilcarn Stud and bought for just 52,000 euros at Goffs as yearling.